The film is over, or near enough. The end credits song has started, the screen is fading to white. Jim Carrey and Kate Winslet, however, are caught in a loop. As the couple tear across a snow-straggled beach, stumbling and laughing, the image resets. They stumble and laugh again, and the image resets. They stumble and laugh again, and the image resets. When blankness finally engulfs the seafront and we lose sight of the pair, we can imagine them still out there, repeating the same actions over and over again. The scene appears to be non-literal but its insinuation is clear: they’re trapped, and they don’t even know it. tterns of behaviour, doomed to repeat themselves with or without the aid of memory-erasing technology. A first viewing of his latest film Mood Indigo suggests that Michel is stuck in a loop of his own. Based on Boris Vian’s 1947 novel L’Écume des Jours (Froth on the Daydream), it depicts a romance between quixotic Colin (Romain Duris) and unflappable Chloé (Audrey Tautou). On its surface— frequently the most compelling and pleasurable area of his work—the film bears an unmistakeable resemblance to Michel’s previous output: a dance sequence where the characters’ elongated limbs cavort wildly could have come from one of his many ground-breaking music videos, while a vehicular cloud that Chloé and Colin ride on their first date wouldn’t be out of place in his earlier feature The Science of Sleep. In aesthetic terms at least, the director is repeating himself. 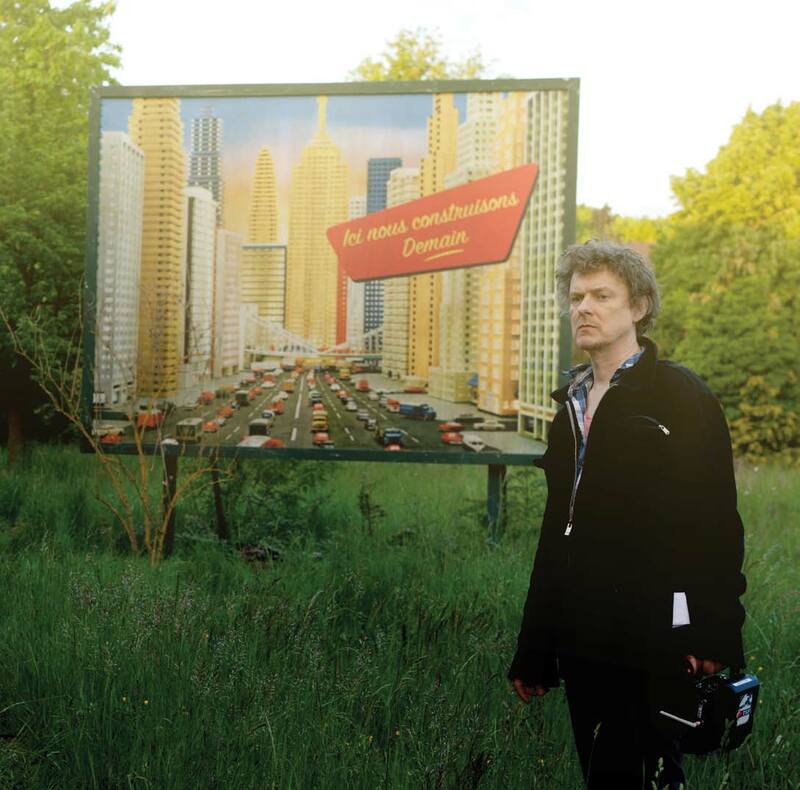 A game of Michel Gondry Visual Whimsy Bingo would be over by the end of the first act, somewhere around the time that Colin chases a pair of disobedient shoes around his apartment, heckled by a tiny man dressed as a rodent. The appeal of producing an adaptation, he argues, was not the aesthetic overlap, but rather the idea that his unique approach could bring the story’s emotional core to life. “It depends on your tastes. Sometimes people would feel it’s too much. I feel all that was part of the story. It’s a way for the two main characters to express the love they have for one another.” While Mood Indigo is reminiscent of his other efforts in that most of its budget seems to have gone on wool, cardboard and pipe cleaners, in its finer moments Michel uses the fanciful, lo-fi art direction to pinpoint the emotional state of his characters. The apogee of Colin and Chloé’s relationship finds the couple floating giddily through a chapel as if underwater, while later the colour drains steadily from the screen as the narrative veers towards despair. On these occasions, much like the repetition during Eternal Sunshine of the Spotless Mind’s dying seconds, he finds a poetical, cinematic way to articulate the eddies and tides of the heart. ften takes the form of a profound romantic neuroticism, where a male protagonist frets over disenfranchising a woman to the extent that his worry sometimes ends up doing that very thing. There’s a conspicuous number of emotionally insecure leading men in his films, and they’re almost as much of a hallmark as the elaborate single takes or the portmanteau inventions. Published in Oh Comely Issue Twenty-One. To read the original article click here.